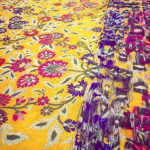 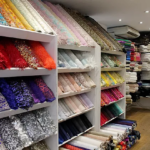 Broadwick Silks was first established in 1990 in the heart of London’s Soho. 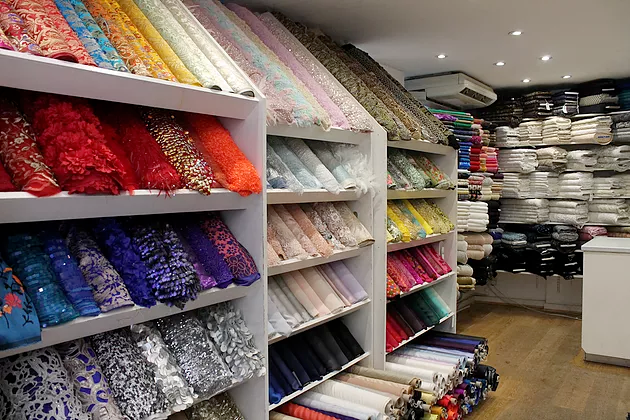 Since opening its doors, it has been branded as “the Aladdins cave of fabric”, the business expanded with two more specialist shops; The Berwick Street Cloth Shop and The Silk Society, both equally exciting in their differing stock. 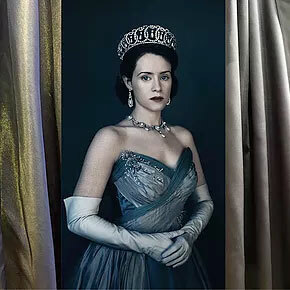 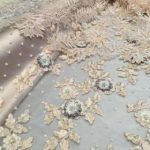 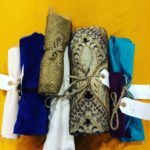 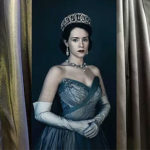 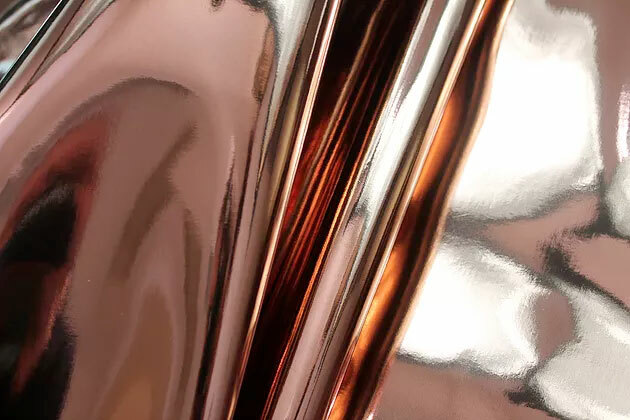 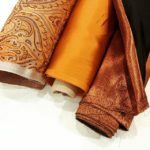 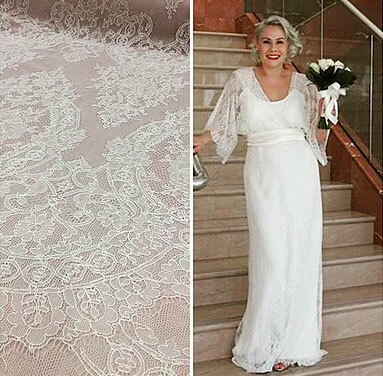 We have been supplying the film, theatre, bridal and fashion industry for years, our staff extremely knowledgable about all types of fabrics and their properties. 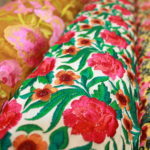 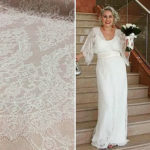 The types of fabrics that we specialise in are; brocades, velvets, beadings. 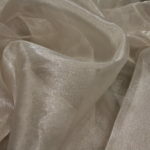 We also have many variations of silk such as; dupion, taffeta, satin, duchess, habotais, crepes, organzas, chiffons and georgettes.